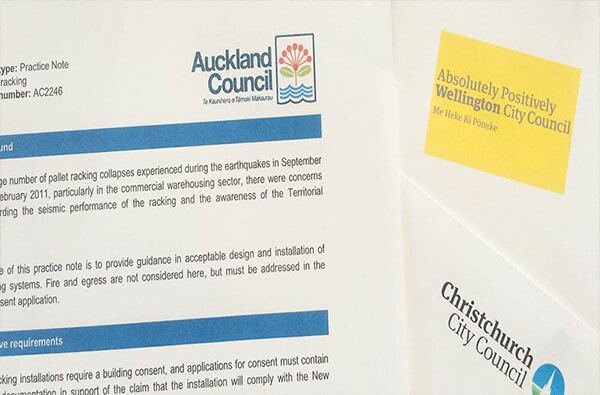 All pallet racking installations require building consent which must comply with the New Zealand Building Code. It’s a complicated process, but we can help. 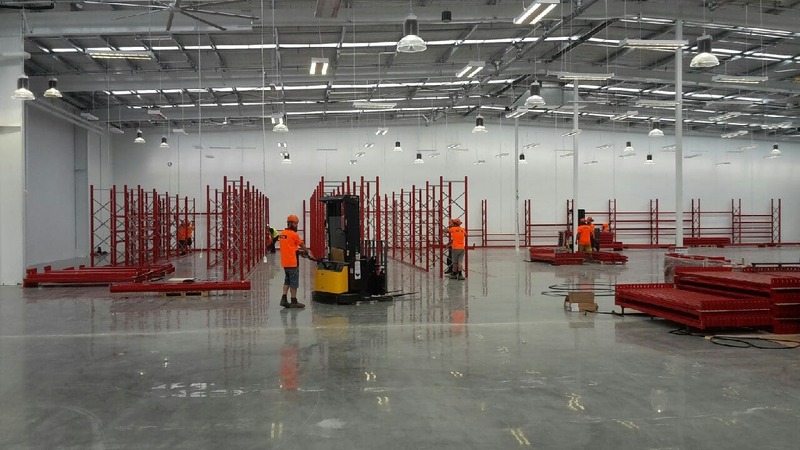 Are you considering building, reconfiguring, or refitting a warehouse in New Zealand? If so, your pallet racking will need to achieve consenting and compliance. During the Christchurch earthquakes in 2010 and 2011, many commercial warehouses experienced pallet racking collapses. These events brought to the surface concerns about the seismic performance of racking and how installations could be better regulated to ensure the safety of staff and protection of stock. 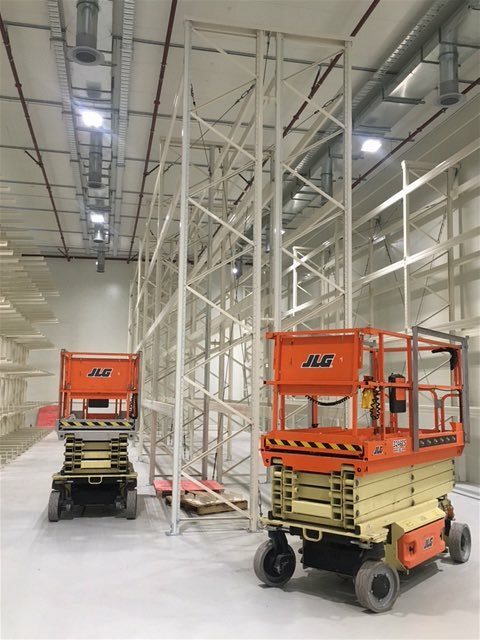 All pallet racking installations require a building consent, and applications for consent must include documentation to support the claim that the installation will comply with the New Zealand Building Code. But there are only a few pallet racking companies in the market that are really experienced at building consent applications. Council inspection and approval (PS4). To start the Building Consent process, you’ll need a PS1 (producer statement) design report by a registered engineer who specialises in pallet racking. 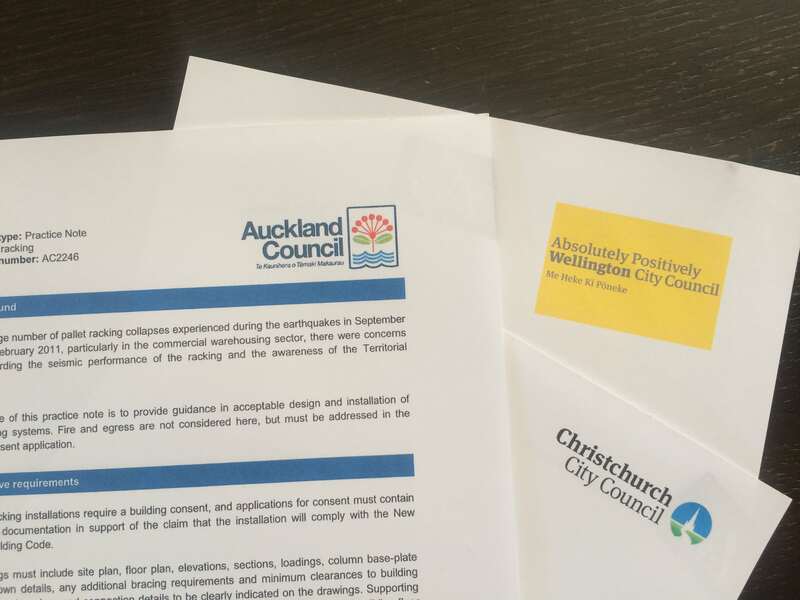 This document ensures your project’s planned racking and shelving will comply with the New Zealand Building Code. You’ll need a PS1 as part of your pallet racking design/layout and prior to ordering the required components. 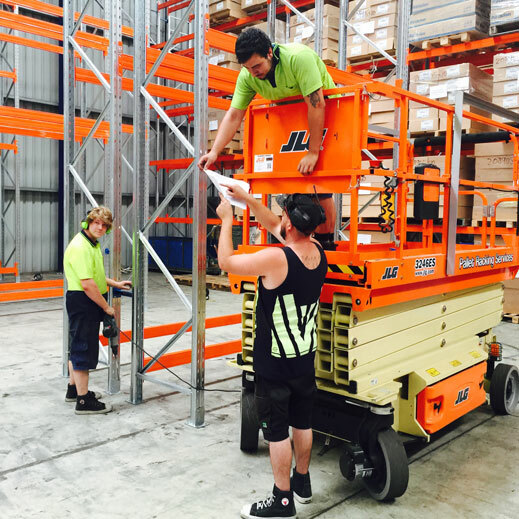 Pallet Racking Solutions can help you with the consent application, including the documentation needed to ensure the installation will comply with the New Zealand Building Code. An independent racking design engineer – either employed or approved by the Council – may also be required to perform a peer review for higher risk and non-standard designs. The peer provides a PS2 (producer statement design review). Get these first two steps right, and steps three and four will run more smoothly. What’s the right type of racking for your needs? Consider your soil class, concrete floor specifications, seismic zone, structural integrity of your chosen racking, and loading weights on beams/frames. To avoid expensive mistakes, it pays to talk to a pallet racking specialist who can walk you through the consent application, and help you with your documentation, so you can be sure your installation will be Building Code compliant.